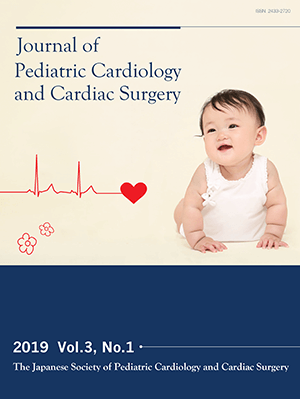 Background: The incidence of ectopic atrial tachycardia (EAT) is high among patients with supraventricular tachycardia in children, but its therapeutic strategy has not been established. Methods: A retrospective review identified twelve children who had EAT without underlying heart disease from 1985 to 2008. We compared the clinical presentation, examination, and treatment in 6 infants (< 1 years old) and those in 6 school-aged children ( >= 7 years old). Results: The number of symptomatic patient was one in infants and three in school-aged children. Electrocardiograms showed aberrant conduction in four infants with left bundle blanch block patterns and two school-aged children with right bundle blanch block patterns. The rate of response to pharmacological treatment was significantly higher in infants (100%) than in school-aged children (17%) (p = 0.015). Radiofrequency ablation was required in four school-aged children. Conclusions: The present study suggests that beta-blockers are effective in infants with EAT. In school-aged children with EAT, however, antiarrhythmic agents are mostly ineffective, and radiofrequency ablation should be considered early.